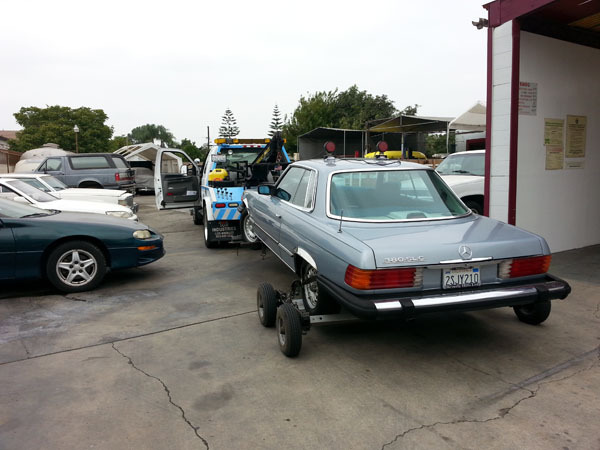 We also provide services for insurance companies and attorneys. 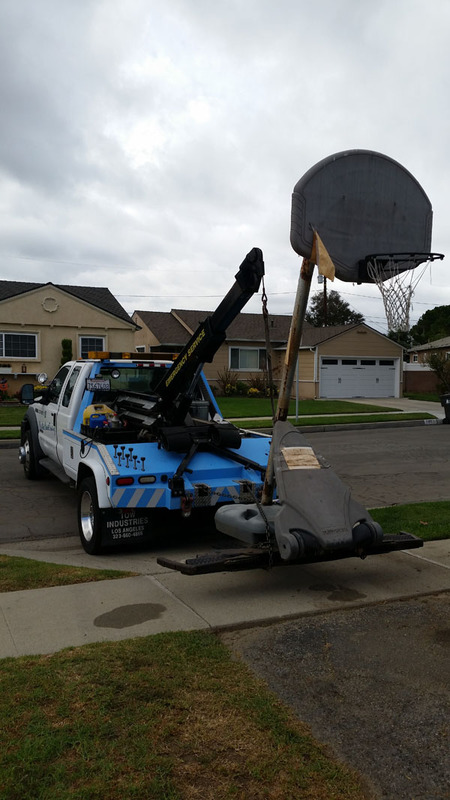 We will tow almost anything! 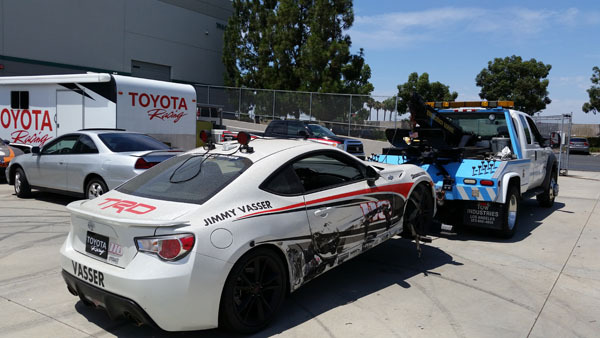 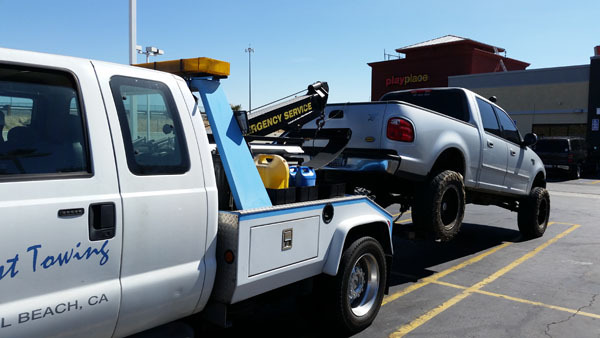 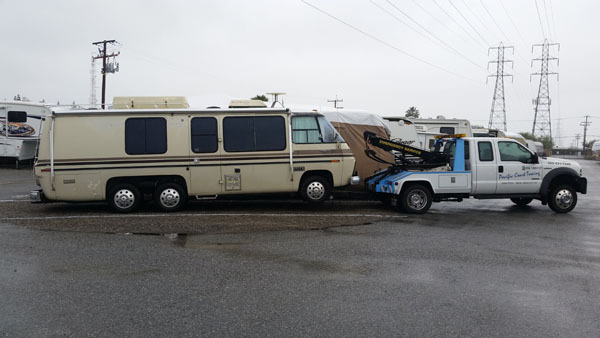 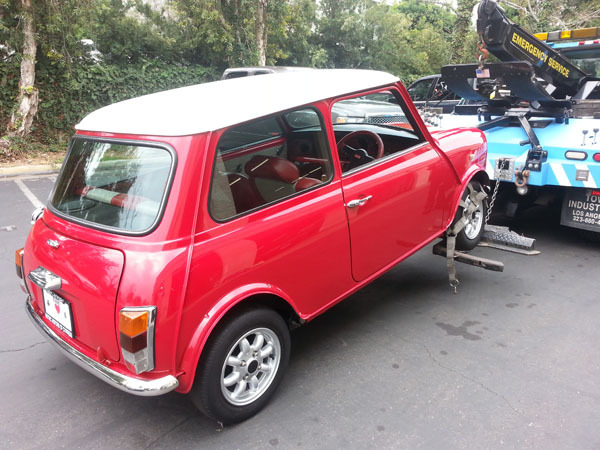 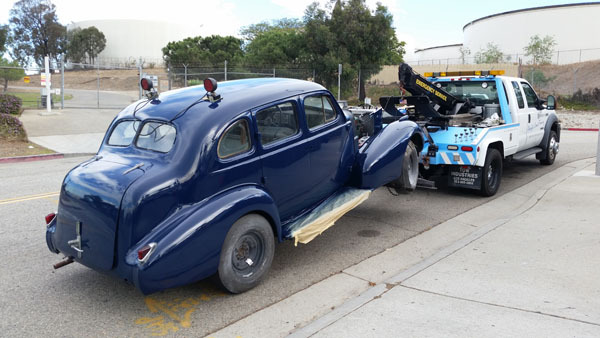 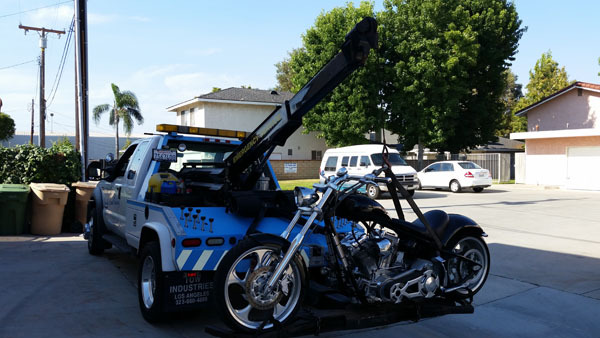 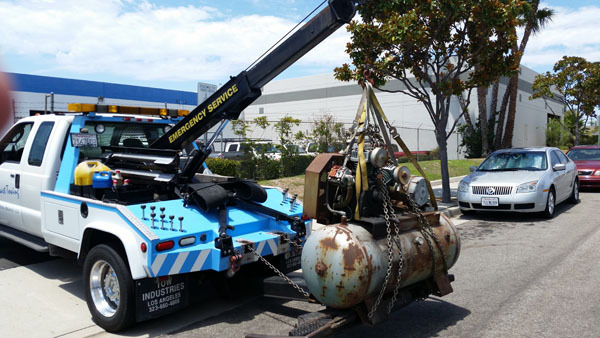 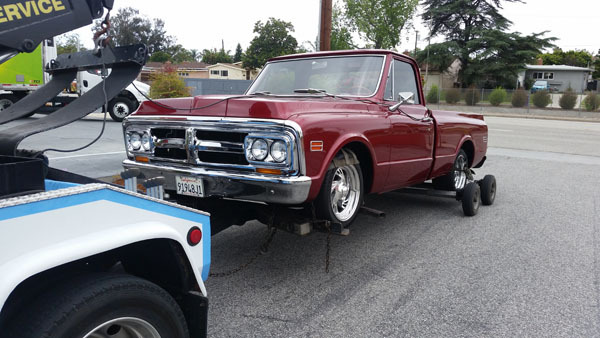 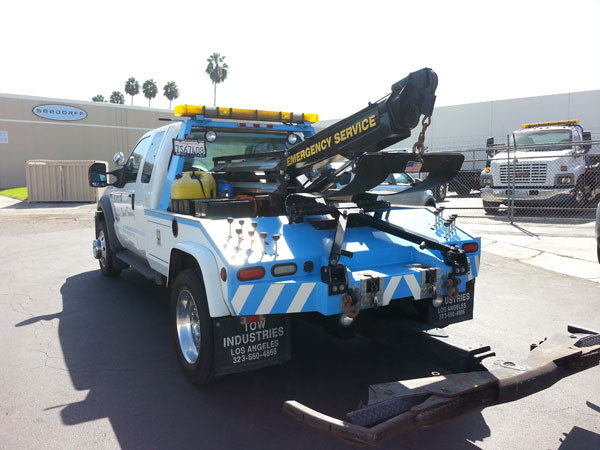 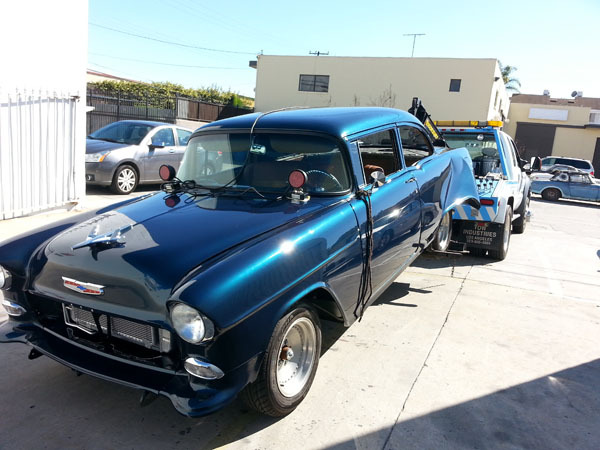 Pacific Coast Towing tow truck providing Long Beach, Seal Beach, Southern California and surrounding area with damage free car, truck, motorcycle towing including from freeway, dealer, home or office, insurance companies and attorneys representing accidents.